Members of BCC have shown commitment, a sense of ownership, and generosity to the organization over the last year. Even though BCC receives a lot of income through member donations, local churches, and other contributors, it is the people themselves who represent the most valuable capital for the organization. The efforts members put forward every week, yearround, are of great importance to society, not least for the thousands of children and youth who benefit from the extensive volunteer work. The local churches’ initiatives and fundraising drives for BCC, especially in the last 10 years, have played a crucial role in BCC’s current financial situation. The local churches have strengthened their equity while simultaneously giving large contributions to BCC’s endeavors. Leading up to the summer of 2017, the local church in Eiker spearheaded an initiative for the local churches to reach their fundraising goals. This resulted in a record fundraiser, culminating in a historic celebration for all BCC members during the summer conference. The organization’s philosophical goals motivate and unite its members, and being a part of the volunteer efforts to reach these goals is imperative and especially meaningful. This is also essential for the Board of BCC. Volunteers should feel that their work is valued and that they make a difference; then the work is enjoyed by giver and recipient alike. BCC encounters increasing interest in our organization, something we find both exciting and challenging. We view interest and attention from the public as a positive thing because it provides an opportunity for us to develop, improve, and at the same time become better at describing and communicating who we are and the work we do. We are proud that our establishment is well-organized as this order represents a great deal of systematic work. 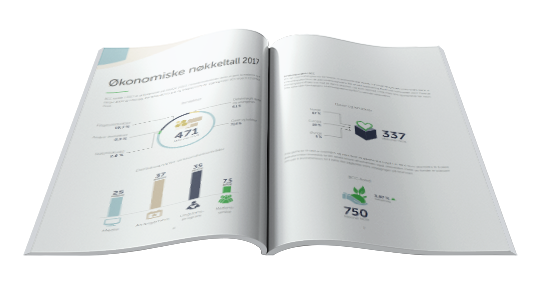 Audited financial statements are available on our websites, together with full annual reports from previous years. Preparing for future generations is vital for BCC. A far-reaching commitment to conferences and events for young people was implemented in 2017. Easter Camp unites several thousand young people from around the world, and its third consecutive year was a big success. Promotion of the Christian message through activity and sports, among other things, is its primary goal. We will continue to develop and improve, and in cooperation with various young peoples’ organizations, we plan to expand the Camp to several annual events. BCC would like to thank all of our members for the enthusiasm and commitment they show for the organization. We extend a special thanks to BCC’s leaders, who inspire our life of faith via their participation at conferences, on TV-broadcasts, and with personal care throughout the whole year. Together we work to fulfill BCC’s objectives to an increasing degree. In the coming year, we aspire to continue and improve our organization’s positive development. BCC’s Board. 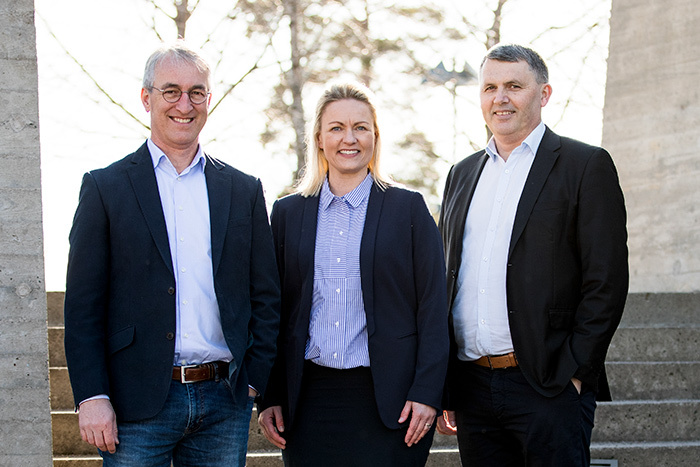 From left: Tore Aslaksen (board member), Berit Hustad Nilsen (Chairman) and Finn Å. Ødegård (board member).